The Independent‘s Will Gore will serve his last day as executive editor in June 2019. 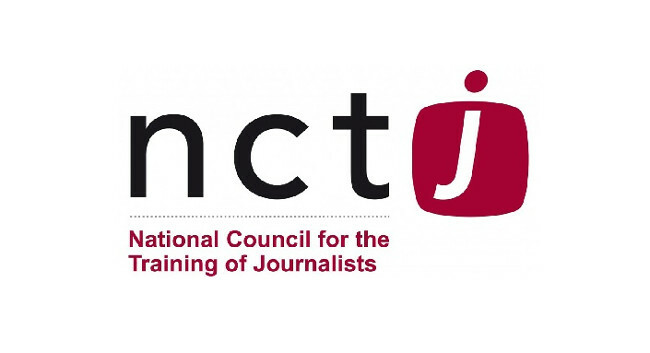 Will is due to join the National Council for the Training of Journalists as head of partnerships and projects and will oversee the Community News Project – a partnership between Facebook, local news publishers, and the NCTJ to create around 82 community reporter roles in newsrooms around under-served areas in England, Scotland and Wales. He can be found tweeting @willjgore.